The use of Intravenous and Intramuscular nutrients has been shown to be a game changer in the health and vitality of our bodies. By administering vitamins and antioxidants directly into the bloodstream, we are able to decrease the loss of potency due to limited absorption capacity or inflammation in the gastrointestinal tract. IV Therapy is extremely safe and has been shown to have superior benefits over oral supplementation alone. IV Therapy is a method of administering vitamins, amino acids, minerals, anti-oxidants, and nutrients directly into the bloodstream through an IV line. This allows the nutrients to be given at higher doses than if orally administered and for the nutrients to enter the body at the cellular level where they will have the highest benefit. Because IV Therapy is administered directly into the bloodstream, the nutrients bypass the liver, allowing for higher absorption and utilization than if orally ingested, where much gets eliminated by the body during metabolism. What can be treated with IV Therapy? How do I get started with IV Therapy? 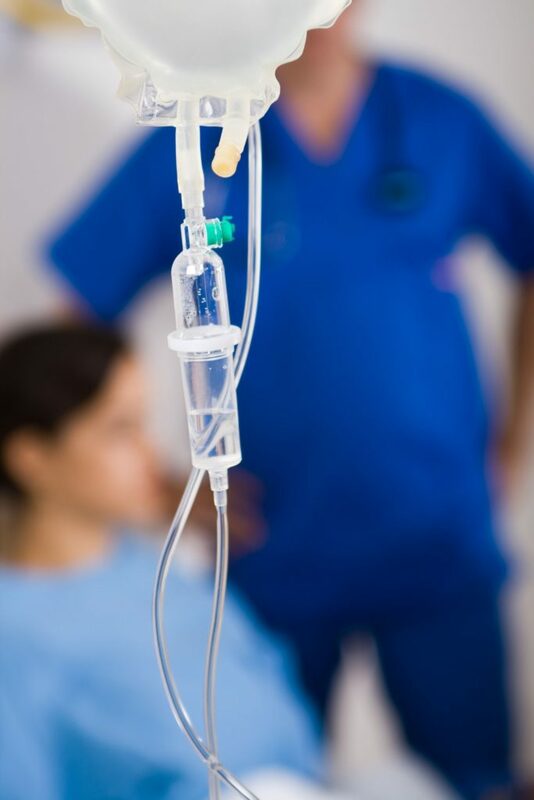 All IV therapies/regimens are administered according to doctor’s recommendations, therefore, you must be a current patient of Whole Life Health MD to receive IV therapies (Click HERE to learn more about becoming a patient). After your initial consultation and subsequent lab results the doctor will determine whether you are a candidate for IV Therapy. If so, a personalized formula and treatment plan will be designed depending on your unique needs and the condition(s) you are being treated for.